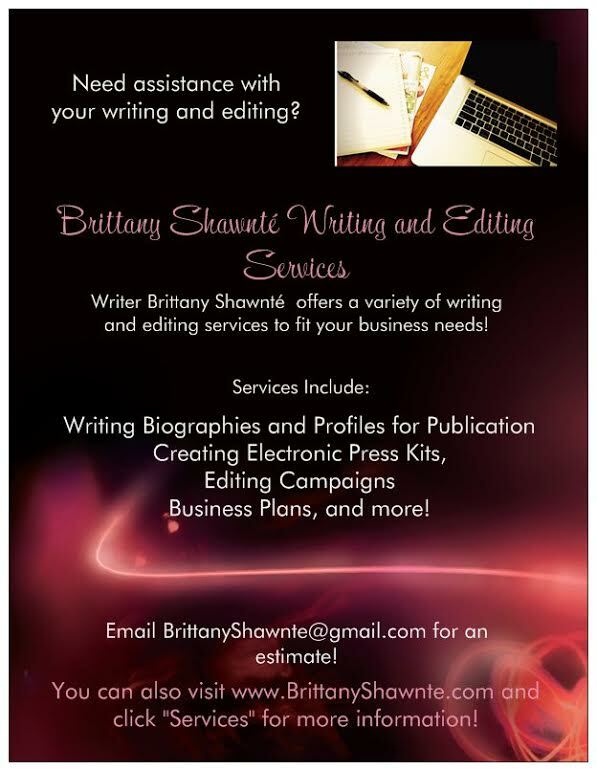 The Spotlight by Brittany Shawnté: True Blood Renewed for Fifth Season! 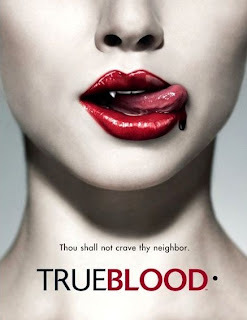 "I don't know who you think you are, but before the night is through..." True Blood fans can finish that line. HBO has officially been renewed the show for a fifth season, according to Access Hollywood. “I am thrilled that True Blood continues to enjoy a phenomenal reception from both subscribers and critics,” HBO programming president Michael Lombardo said in a statement. “[Showrunner] Alan Ball and his gifted team have devised the greatest thrill ride on TV.